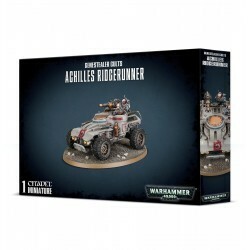 Achilles Ridgerunners range into deadly frontier environments, their pilots scanning for promising resource deposits and communicating their location back to base. Though well equipped to engage enemy scouts and outriders, the Achilles Ridgerunner's true qualities lie in its ability to rove ahead of the cult's main forces, scouting out potential ambush sites and routes of ingress into the foe's territory. Achilles Ridgerunners are fast-moving buggies capable of carrying a significant amount of ordnance. 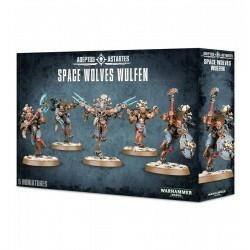 They can also operate as a vital support vehicle for units of Atalan Jackals, giving that unit even more manoeuvrability. 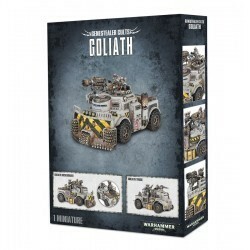 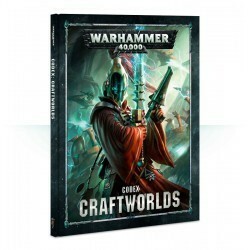 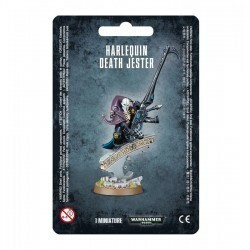 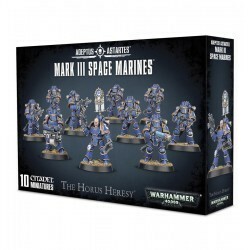 Equipped with two heavy stubbers, it can also take either a heavy mining laser, a heavy mortar or a missile launcher, providing any Genestealer Cults player with useful toolbox for dealing with any enemy. 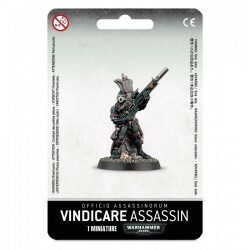 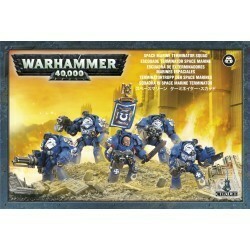 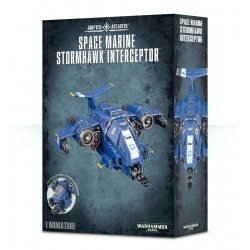 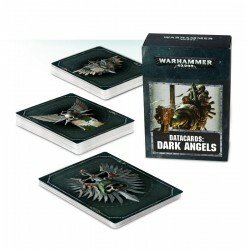 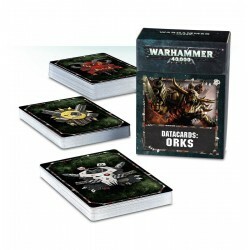 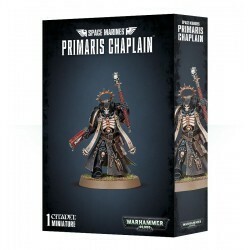 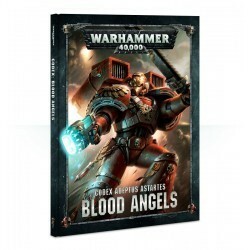 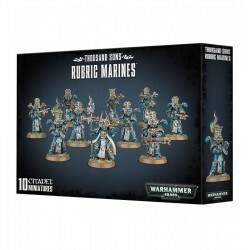 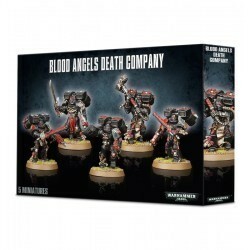 This pack contains a single plastic Achilles Ridgerunner armed with two heavy stubbers, and a choice of either a heavy mining laser, a heavy mortar, or a missile launcher. 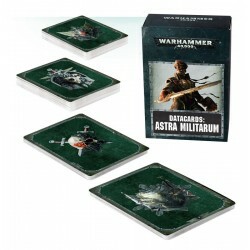 It comes with a host of other options and optional wargear, and a single 120mm oval base.